MacSoft announced plans to release the game in early 2008. As UT3 is headed to the Mac. Unreal Tournament 3 features futuristic weapons and vehicles, massive landscapes to do arena-style battle against other computer-controlled opponents in which you can play online against Mac and PC users is the latest in the series of popular first-person shooters for PC and video game consoles. Powered by Unreal Engine 3, that features realistic effects,game physics and artificial intelligence. With single-player mode and a branching mission storyline. MINNEAPOLIS, MN, DEC 18, 2007 – MacSoft, a leading publisher of Macintosh games, is proud to announce the Macintosh version of Unreal Tournament 3. Licensed by Midway Home Entertainment and developed by Epic Games, one of the world’s most acclaimed video game developers, Unreal Tournament 3 delivers the most frantic gameplay and stunning visuals yet in the award-winning Unreal series, as well as new vehicles, new weapons and the deepest single-player campaign in the series to date, all developed on the industry’s leading engine, the Unreal Engine 3. Best of all, it is scheduled to be available in early 2008. Created with the groundbreaking Unreal Engine 3, Unreal Tournament 3 brings unparalleled visual fidelity to the Macintosh, and new gameplay additions including an enhanced single-player mode with a branching mission structure and wickedly intelligent enemy AI make this the deepest, richest entry in the franchise. 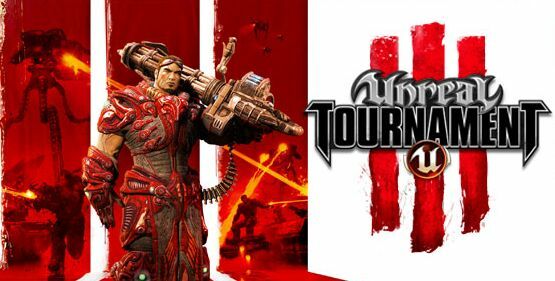 Also featuring new gameplay modes like Unreal Warfare, two distinct vehicle rosters including devastating machines like the Necris DarkWalker and all new gadgets like the hoverboard and grappling beam, Unreal Tournament 3 is poised to take the Mac gaming community by storm!